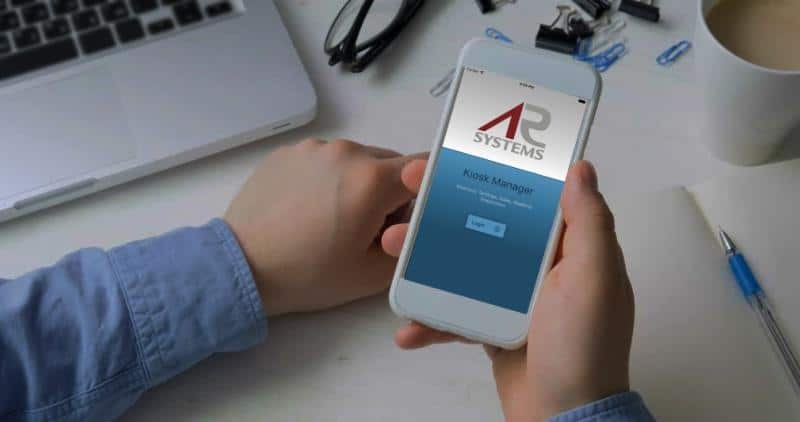 AR Systems, a provider of automated retail technology, has introduced a mobile app to give operators of ARS automated retailing machines full control of their systems from their smartphones. The ARS Kiosk Manager provides instantaneous insight into all system functions, such sales reports and machine inventory levels. The app, available on the Apple App Store, enables control of system parameters, including service lock and unlock, perishable product detection settings and even temperature control. The app uses data encryption via the ARS Cloud for optimum security. Panel access can be locked or unlocked remotely to make restocking more secure. The app can also activate the product delivery chute in the case of a vending malfunction. For more information visit www.automatedretailingsystems.com.